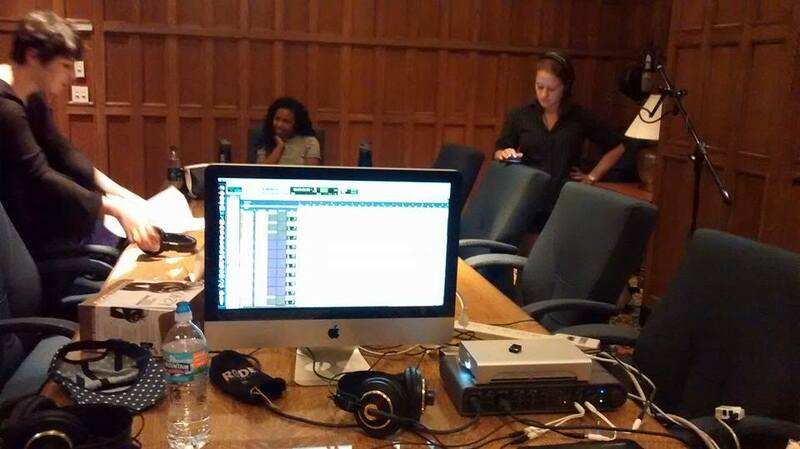 RECORDING is the foundation of everything that follows. It doesn't matter whether you spend $100 or $100,000 on post-production, your final product is only as good as what you put into it during recording (aka: tracking). 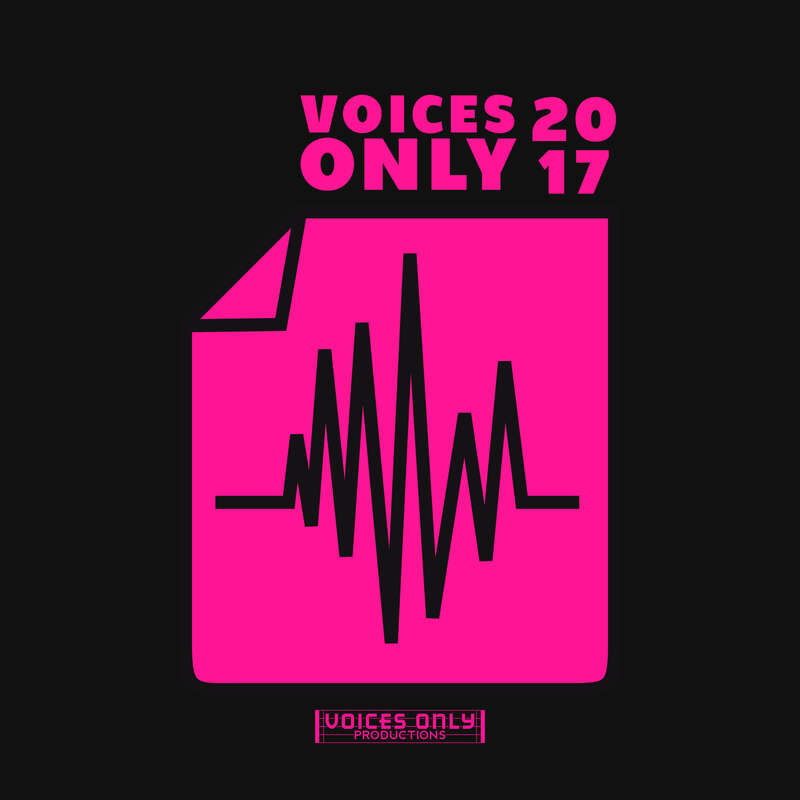 This is why at Voices Only, we focus on coaxing the best possible performance from each of your group members. 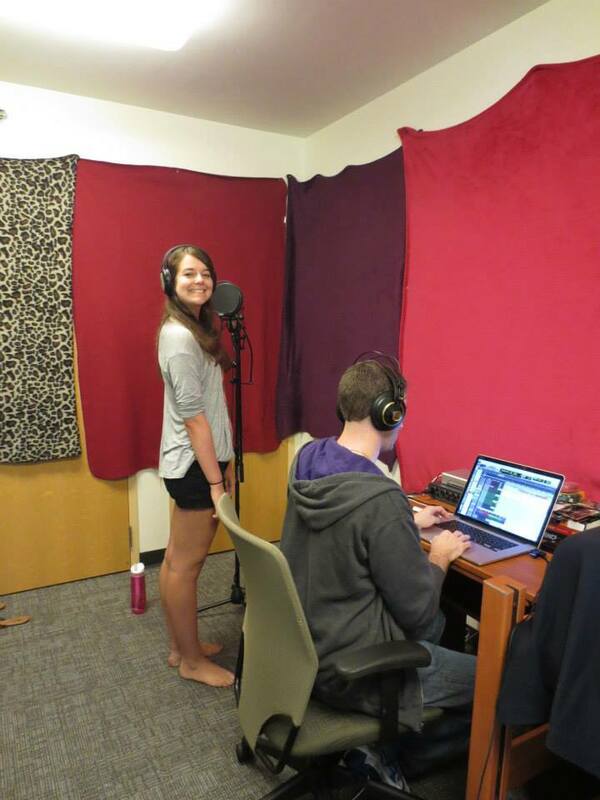 Our recording engineers are singers and vocal percussionists who not only sang in a cappella groups, but also ran them as Music Directors and Presidents. We pride ourselves on creating a comfortable and fun environment to freeze a moment in your group's and your personal history, while also unwittingly getting you to sing your best in front of a microphone. And we know what it takes to get that emotionally driven performance not only from your soloist, but from your 3rd baritone. You want an amazing recording and album and we want to give it to you! Through our decades of experience recording, listening, judging and critiquing thousands upon thousands of a cappella albums, we've learned what makes a great recording, what doesn't and how to get it. We work with you prior to your recording sessions to prep for the studio (performing in the studio IS different than performing on stage), during recording to get the best sounding and most emotionally appropriate takes (you need to do more than just hit the right notes), and after recording to help you diagnose and perfect the mixes. We're not interested in being a hired hand who just presses buttons. 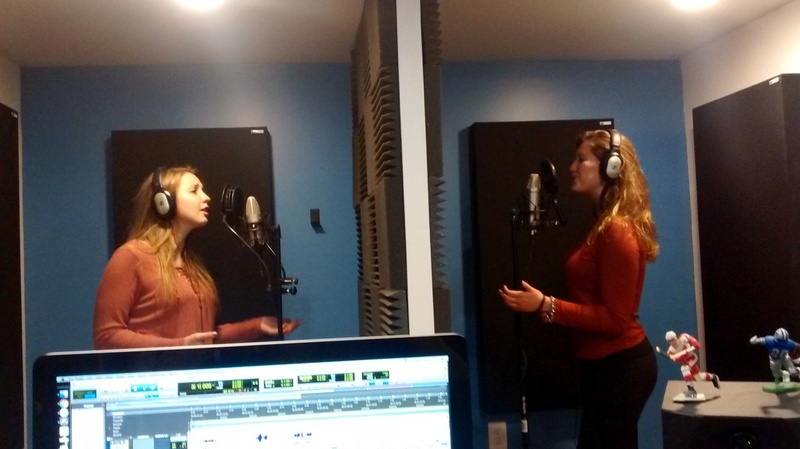 The enjoyment for us is working with you to elevate your group to a new level and making you sound amazing. The personal touch. That's what sets Voices Only apart from the field. 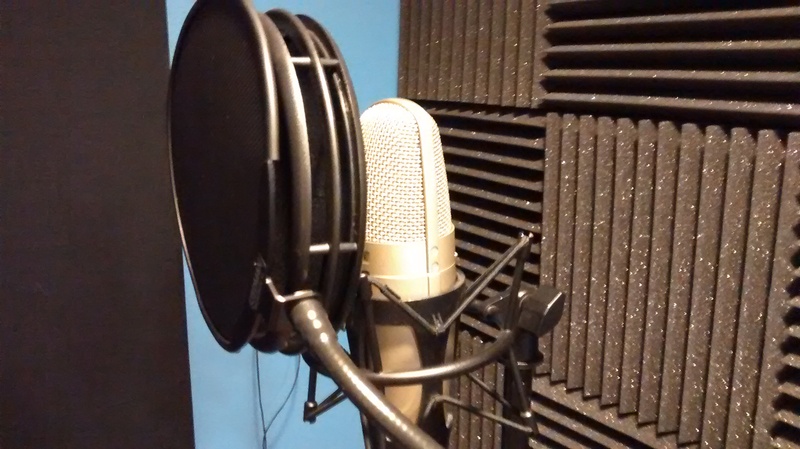 Want to record in our controlled studio environment? 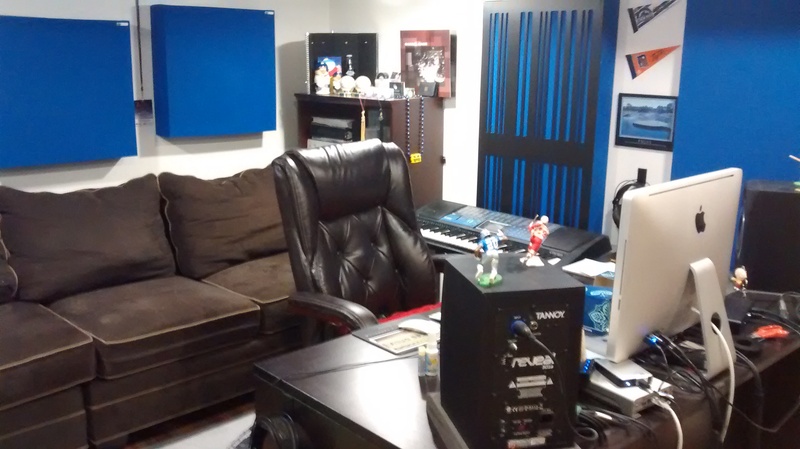 Come to our home studio, "The Basement," in West Bloomfield, MI, approximately 30 miles from Ann Arbor, 60 miles from East Lansing, and 3,850 miles from Anchorage, Alaska. 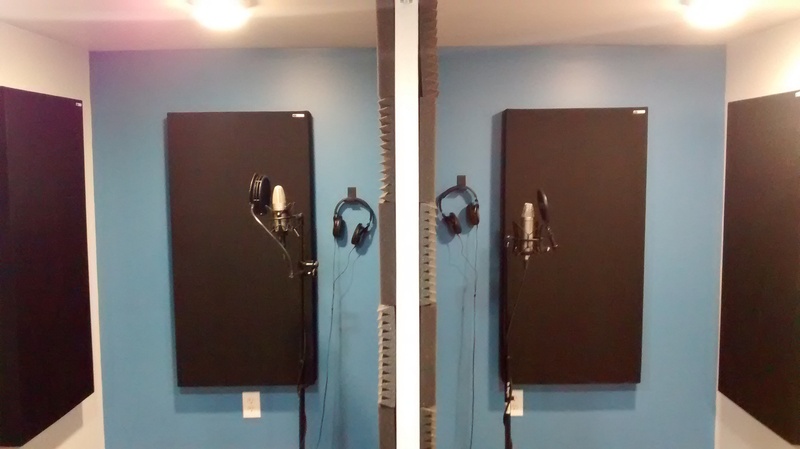 We feature two open vocal booths for isolated duo recording, with the transformative ability to become one open space to record larger groups. Can't get to West Bloomfield to record? We'll bring the party to you! With our mobile recording rig, we can bring all of our top-notch equipment to you, anywhere in the world. We've recorded in Los Angeles, New York, and Atlanta, to name a few places, and would love to come record your group, wherever you call home. 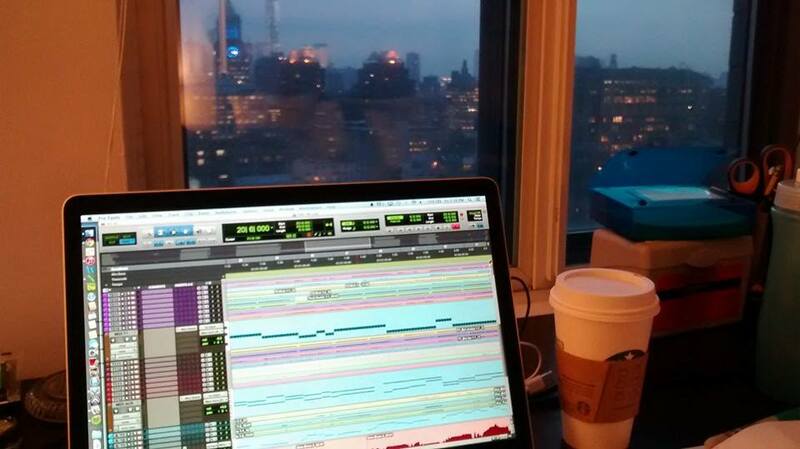 And you don't need a recording studio environment to create an award-winning sound! 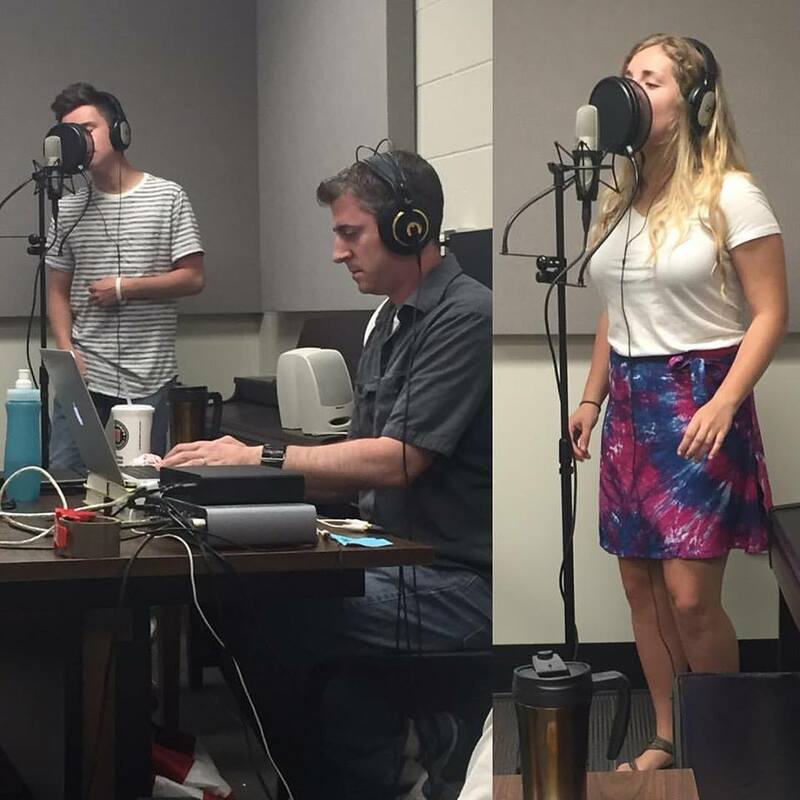 We can, and have, recorded in bedrooms, apartments, banquet rooms, classrooms, boardrooms, closets... pretty much anywhere quiet other than a bathroom or stairwell (unless you want that specific sound).